The trade fair quartet, which celebrated a much acclaimed première in New Delhi last year, is set to alternate between New Delhi and Mumbai each year. The exhibiting companies responded extremely well to the concept of trade fairs supplementing one another from the packaging sector and the processing industry (i.e. 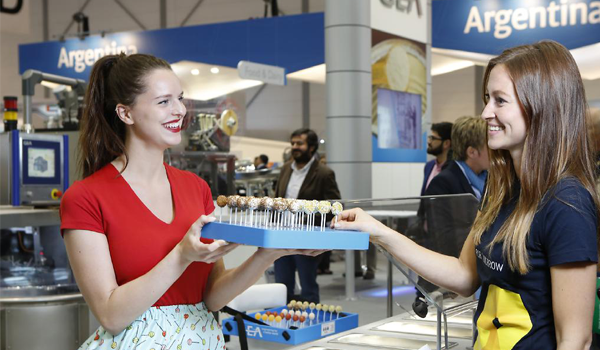 the interpack alliance trade fairs) together with the areas of beverage technology, dairy and liquid food (i.e. drink technology India, held by Messe Munich). The packaging sector is one of the fastest growing in India. This process is driven by dynamic economic growth, rapidly growing middle classes, rising levels of income and a steady increase in urbanisation — elements which are causing changes in consumer patterns as well as a growing demand for packaged food, beverages and commodities.